500 million users and still going strong with a multilingual presence. 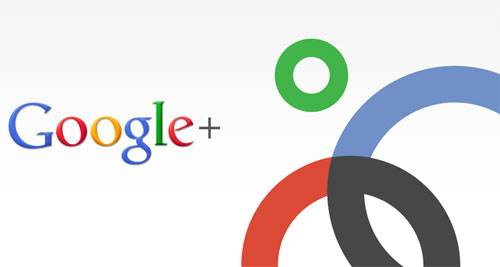 That’s Google Plus for you – a social media platform that’s continually attempting to give Facebook a run for its money. If you’ve got your profile here, then it must be for a solid reason – right from connecting with friends to tapping another simple online resource to establish brand identity. 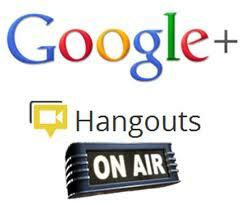 Whatever be your goal on Google Plus, you just can’t escape the cover photo bit. Out of the zillion things that you can possibly put up there, what should you really put up there? 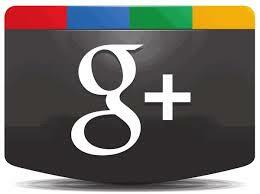 Here are some Google Plus Cover ideas. Anything that’s burning at the moment can be your potential Google Plus cover. If it’s your business page, you could consider the snapshot of a product that you’ve recently launched. Since there’s already a lot of talk around it, you won’t have to toil hard to make people notice it. And if it’s a product or service that you’ve just announced, you can enhance your cover photo with some relevant posts. When it comes to your personal page, you could use a capture from a recent event from your life that you consider important enough. It could be of some place you traveled, the day you graduated or even something you created. IBN Live’s Google Plus page shows how closely the brand is following the recent betting controversy in cricket. Putting up the hottest topic in the cover photo space isn’t too difficult. But if it’s a brand you’re working with, you need to take extra care to get it right. Consider factors like brand colours and logo actively. Nothing like having the cover photo be an extension of the brand. 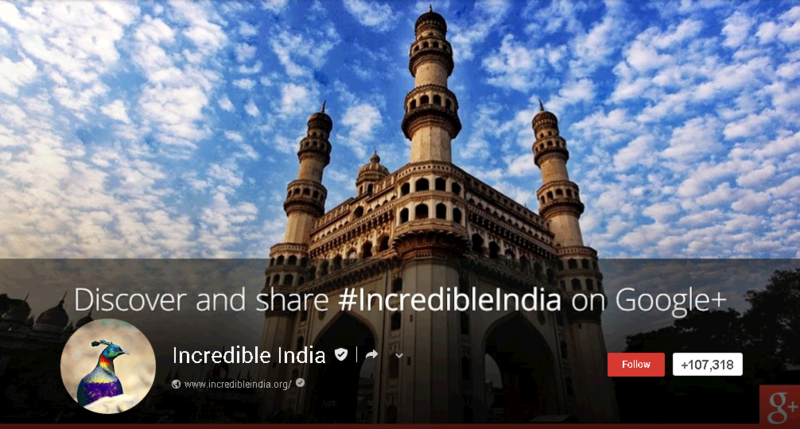 One look at Flipkart’s Google Plus page and you’ll know why colour coordination is important. The cover photo’s not just attractive but also in line with the brand’s ad concept of kids acting adult. An online presence isn’t easy to maintain – let alone improve overnight. Your business may have its distinct USP but there could be so many others with more or less similar offerings. How do you make sure your brand identity stands out? 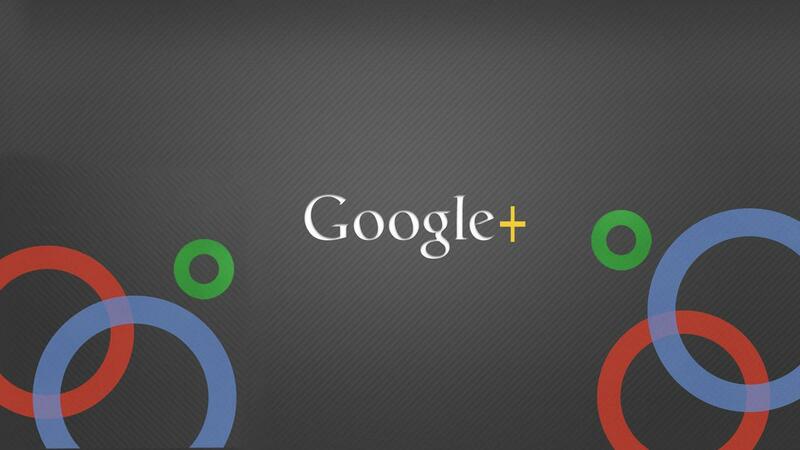 Let your Google Plus cover photo come to your rescue. 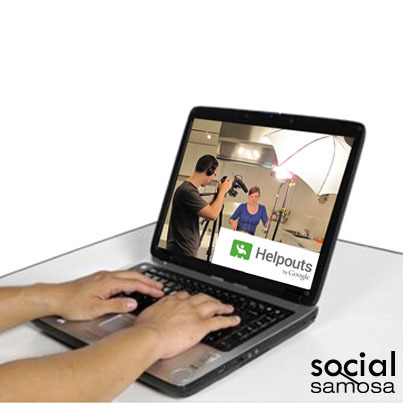 It need not be a regular snapshot – it could well be something that displays interesting content and makes a point. Want to know how that works? Here goes. Firstpost’s Google Plus cover boasts of its first major acquisition – popular satire website Faking News. It surely is an example of engaging content – one that’ll make you scroll down eventually. 2120 x 1192 pixels is the all new size for Google Plus cover photos. I’ve hardly met anyone who hasn’t agreed that it’s HUGE. Now time to get to work and use it the best way you can – be it for yourself or your business. Writer, cyclist, runner, storyteller, Catwoman and just about anything else she wants to be. Crazy believer of the power of now though the moment is missed every now and then. Asocial being who took to social media slowly but surely - so much so that nowadays Facebook often comprises her first meal of the day. To find out what she's thinking, visit http://methodicallymadme.blogspot.in and http://noonewriteway.tumblr.com. Write to the.wayfarer.writes@gmail.com to connect with her.